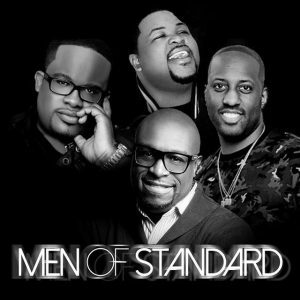 The gentlemen quickly but effectively ran through a number of their hits including the Winans’ Trust In God, Yet Will I Trust In Him, Anointed Song, In Your Will, Latter Rain and I Made It. 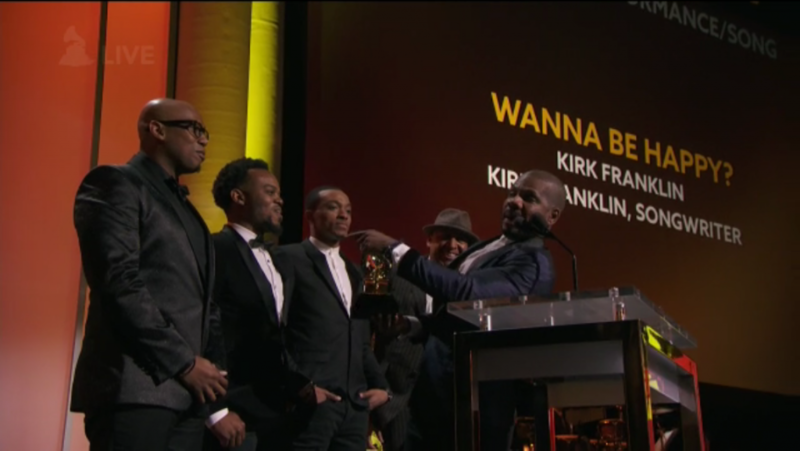 The songs had huge impact on the audience as the guys ministered messages of faith and inspiration in the music. We can only hope that this is the start of a tour and a possible CD in the works. While we wait on the Men of Standard recording, you can prepare yourself as Bryan Pierce is set to record in August at Mount Zion in Greensboro, NC. 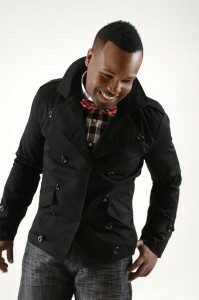 Tyscot Records is basking in the afterglow of the Stellar Award nominations announcement. 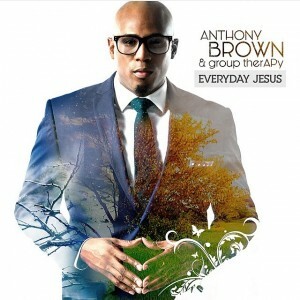 Anthony Brown and group therAPy earned 10 nominations (the most for any artist this year) for their sophomore project, Everyday Jesus. 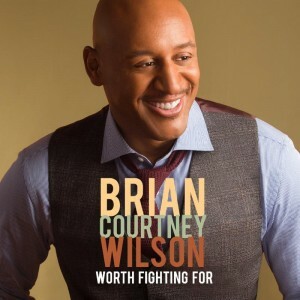 Adding to the celebration was news of the Grammy nomination for the hit single, Worth which spent 17 weeks at number one gospel radio and was one of the best selling digital singles of 2015. 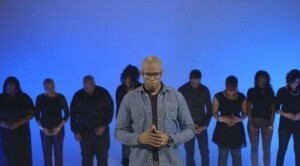 Worth, the lead single from Anthony Brown & group therAPy continues its ride at the top of the Billboard Gospel Airplay Chart. Brown and Co mpany makes gains adding new fans with appearances on the BET Sunday Best singing competition, at TD Jakes’ Megafest and a live performance on the Rickey Smiley Morning Show. 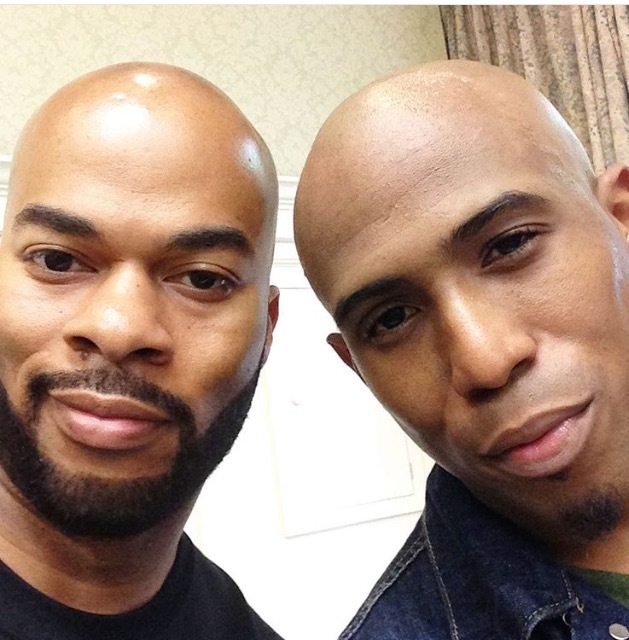 Be sure to catch Anthony Brown 7 group therAPy on the final season of Bobby Jones Gospel on Sunday, November 22nd.